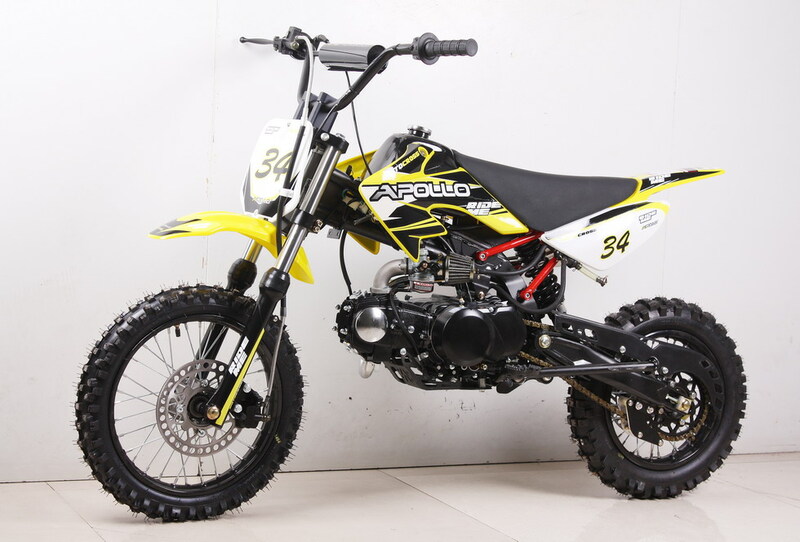 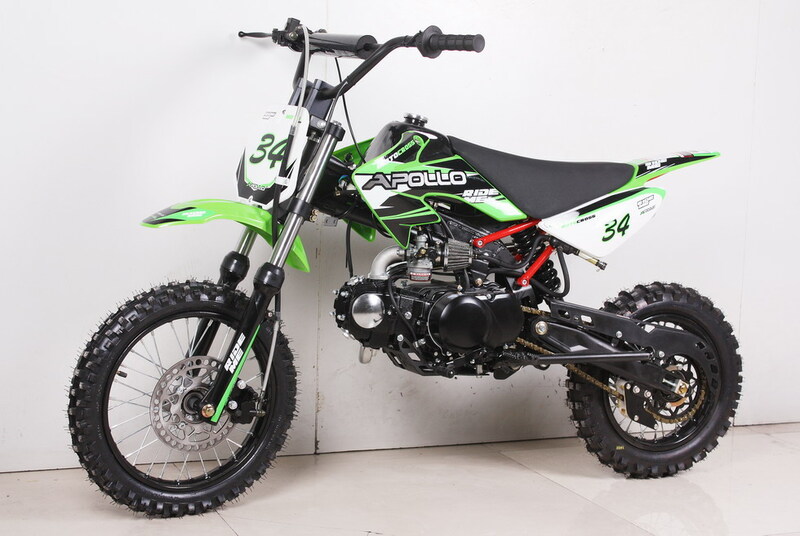 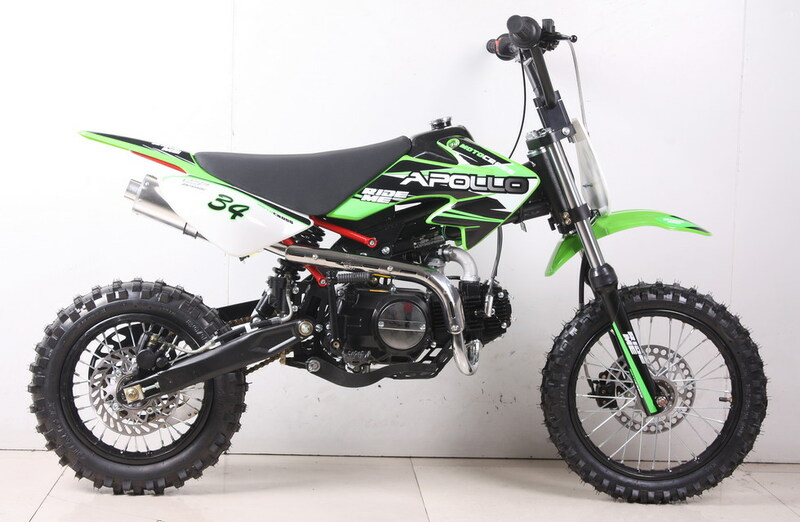 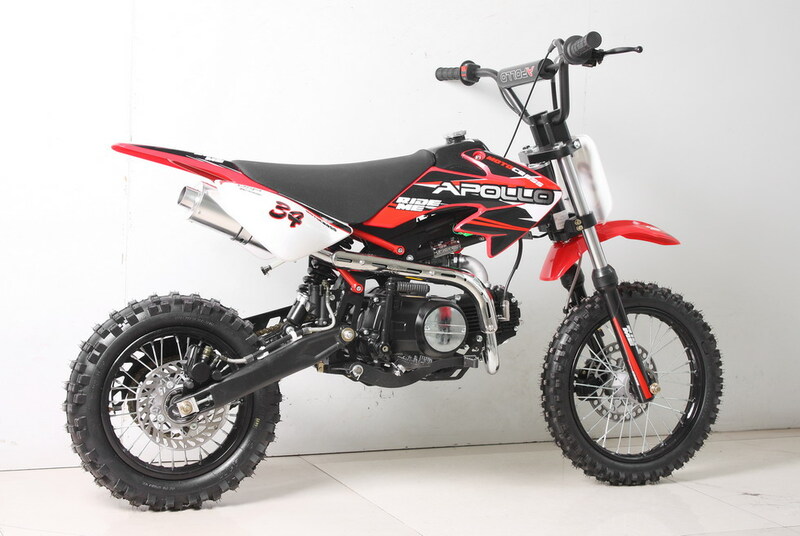 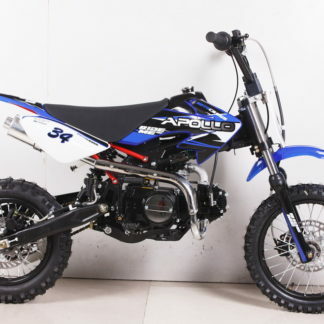 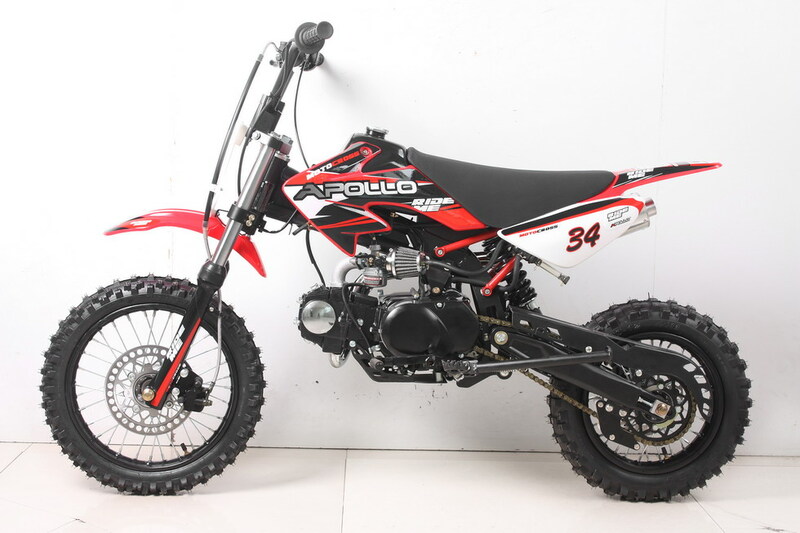 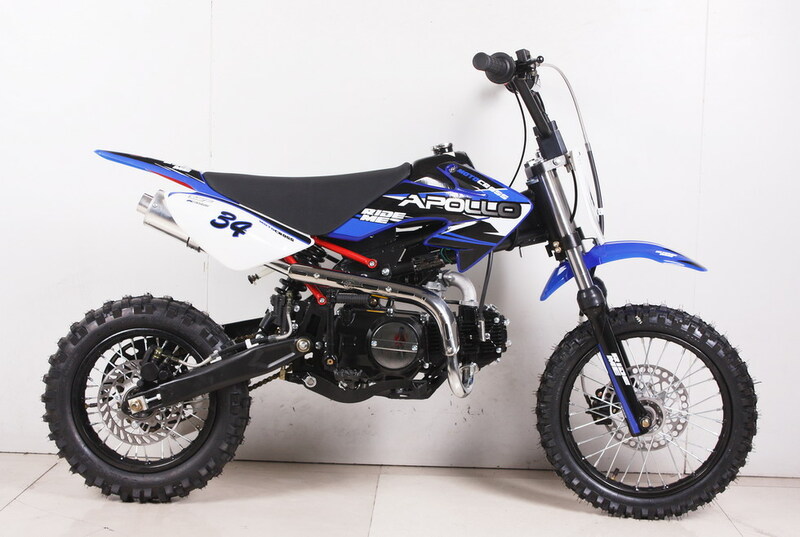 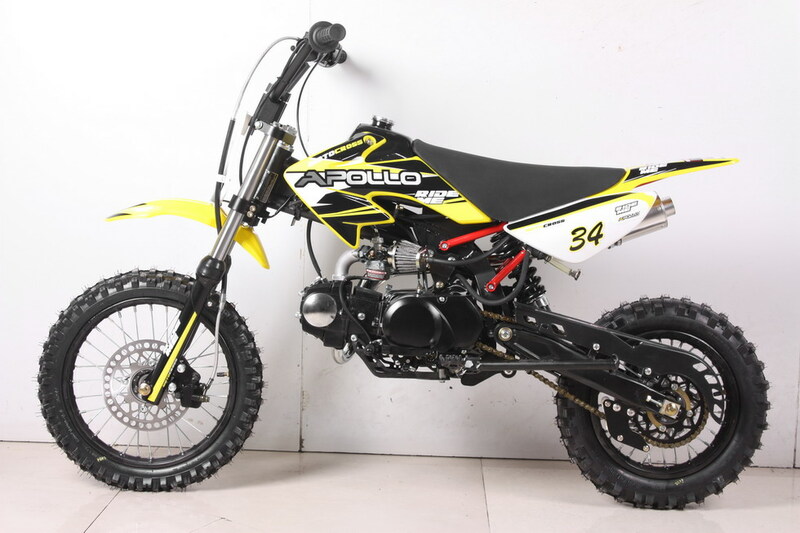 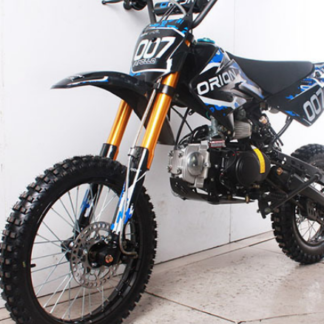 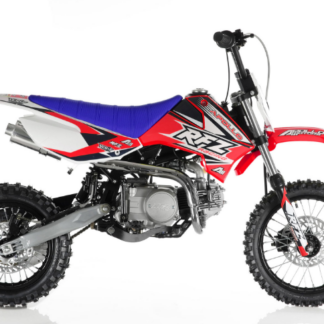 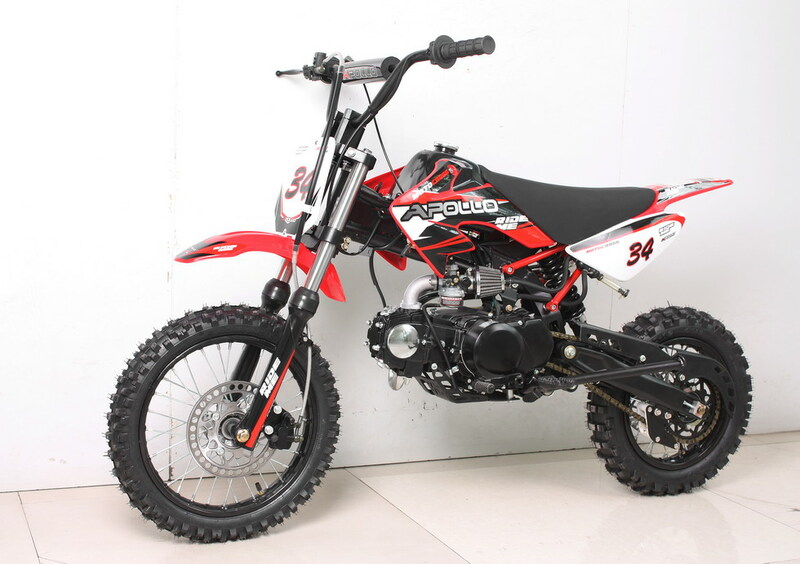 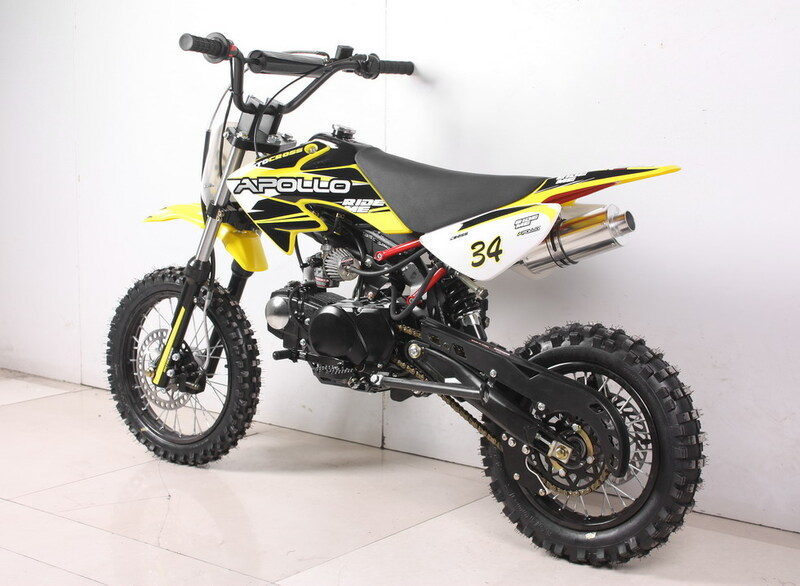 Apollo DB34(110cc) Dirt Bike – GET THE MAX out of Life! 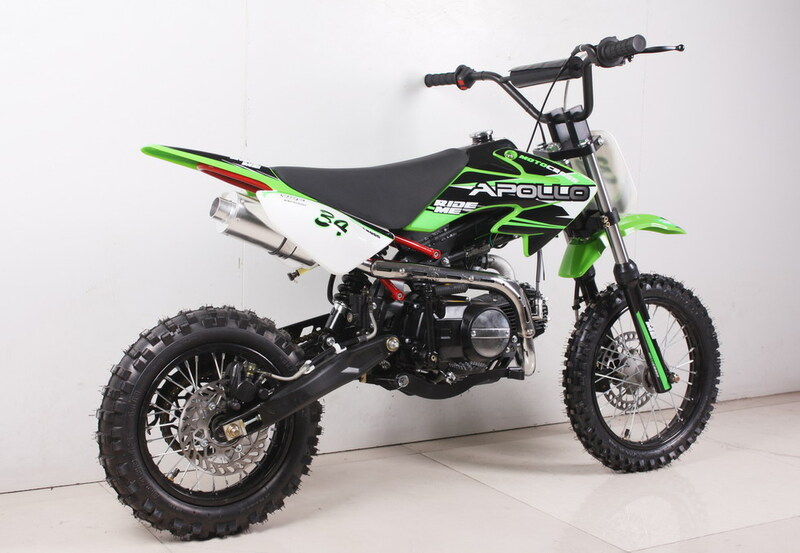 The Apollo DB34 110 offers great features for the young rider that has balance skills and ready to start shifting without the added challenge of using a clutch! 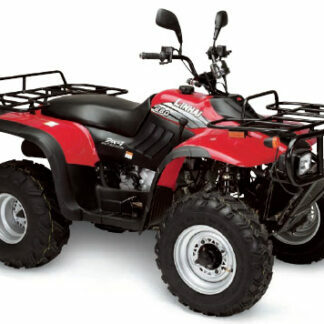 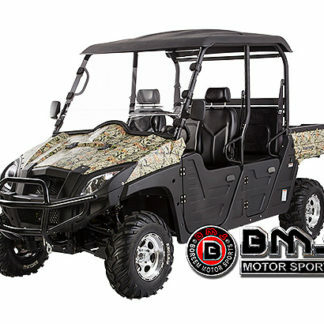 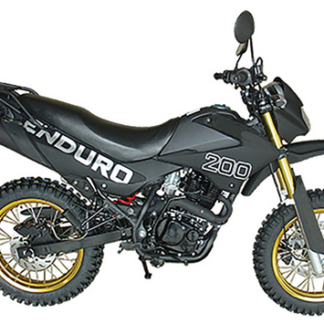 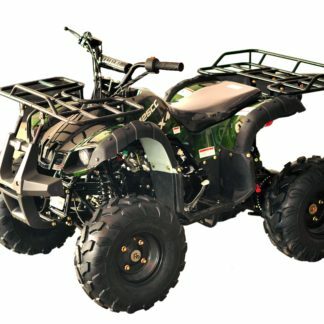 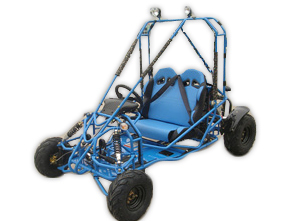 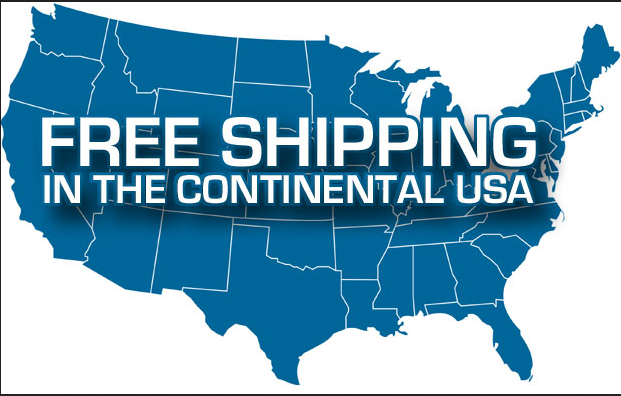 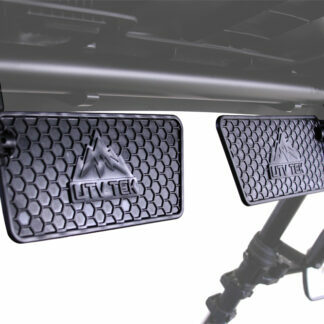 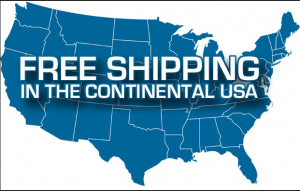 It offers a 4 speed semi-automatic transmission, kick start, and dependable 4 stroke engine!